ELYSBURG — Hundreds of folks recently gathered at Knoebels Amusement Resort for the annual Geisinger Transplant Program Picnic, which celebrates successful operations and reunites donors with recipients and doctors with patients. Geisinger’s transplant specialists have performed liver, kidney and pancreas transplants since the 1980s and their program is still growing, according to the health group. The picnic at Knoebels has been held for the past 10 or more years. “To date, we’ve doubled our liver transplant volume from last year,” said Dr. Michael R. Marvin, chairman of the Department of Transplantation and Liver Surgery. There have been more than 11 liver transplants this year, as well as 25 kidney transplants, Marvin said. Typically, the wait time to receive a kidney can vary from three to five years at Geisinger. That time can be cut drastically if the person in need of an organ can find a live match. 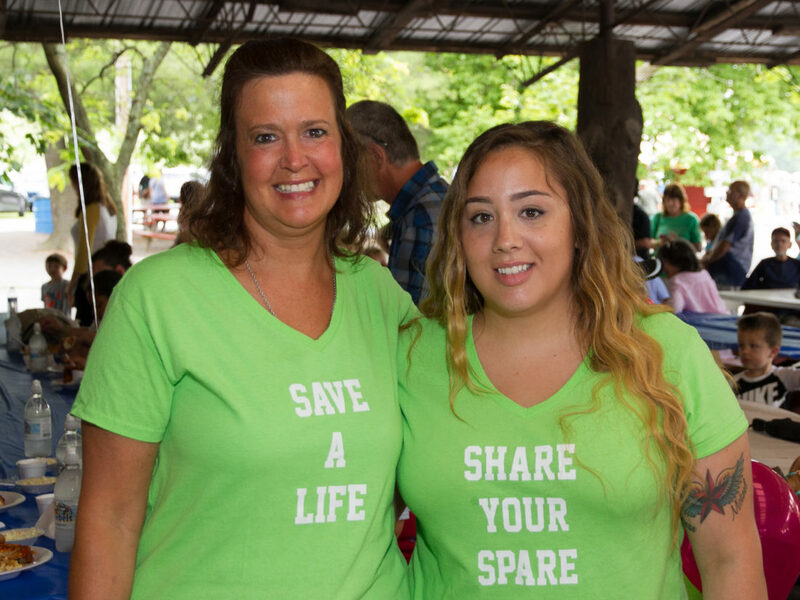 Liz Howell, of Canton, Michigan, formerly of Williamsport, made the hike to Knoebels for the picnic in order to meet up with her niece, Lisa Widdall, of Castle Creek, New York, to whom she donated a kidney last year. Widdall was born with only one kidney, but always was told that she could live a long and healthy life regardless. And she did, until she had to have an emergency cesarean section in 2008 due to her deteriorating kidney function, she said. Howell soon reached out to Widdall, saying she was interested in learning more and potentially being a donor. 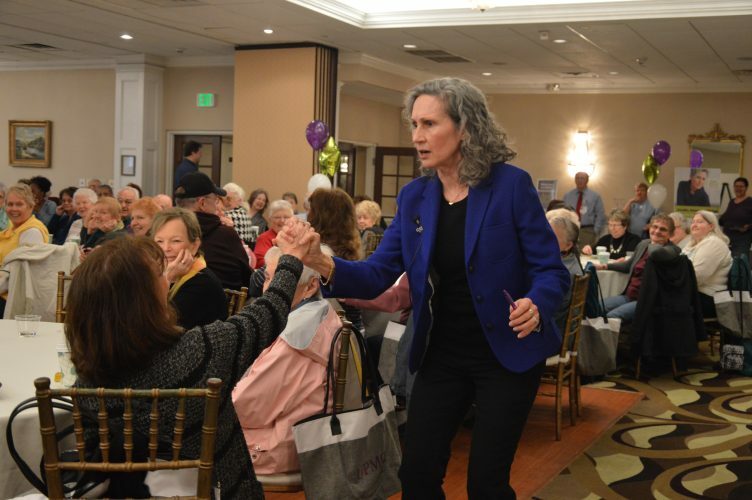 Howell said she struggled at first, because she didn’t think her place of work would be supportive if she went through the process of becoming a donor. Howell said she contacted Geisinger immediately and, after finding out she was a match, testing began in April of 2016. After months of testing and preparations, the transplant took place successfully last November. Widdall couldn’t figure out, at first, how to show her gratitude. 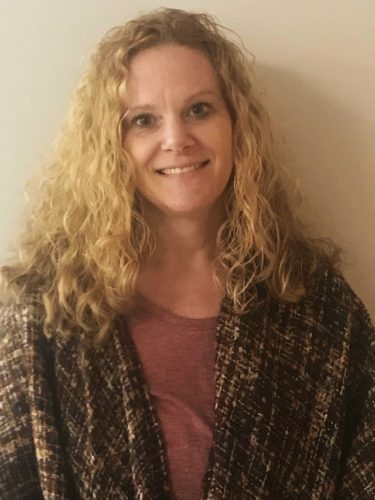 Widdall has taken the advice to heart, now volunteering for EMS and putting “more effort and liveliness” into her daily work and enjoying being a mother. She said she thinks of Howell every time she runs around with her children with energy she said she didn’t have before.